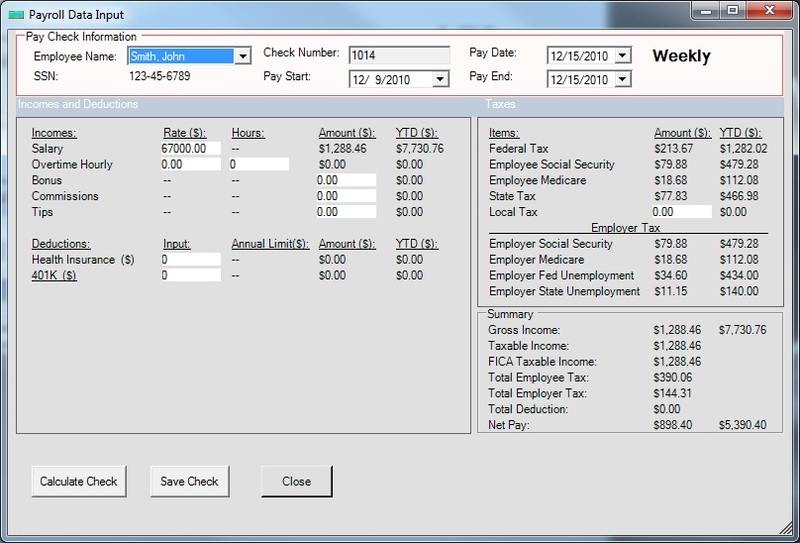 HR staff now gets updated options in pay rate portion of ezPaycheck 2018 payroll tax solution. Test drive it at no risk or obligation by visiting http://www.halfpricesoft.com. 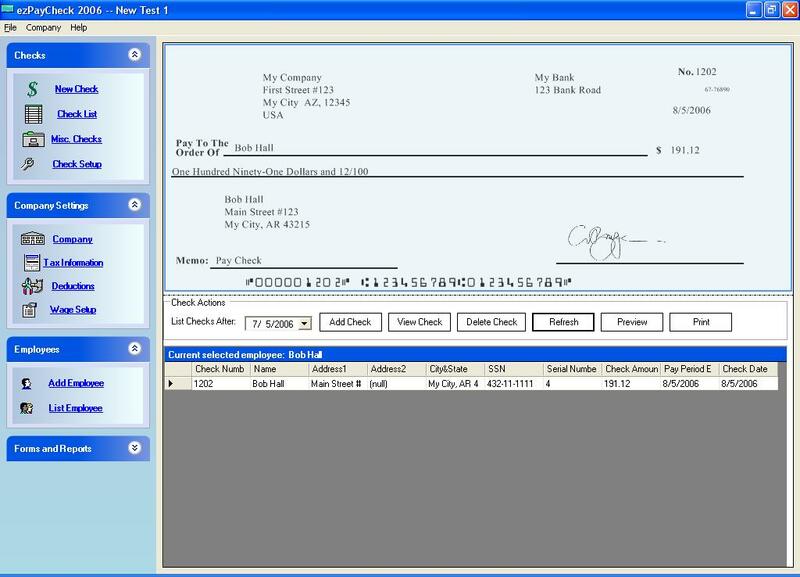 The recently introduced capabilities in ezPaycheck payroll software is ideal for customers requiring differential pay options. 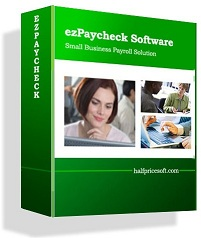 ezPaycheck payroll software can support daily weekly, bi-weekly, semi-monthly and monthly pay periods more effortlessly with the latest version from Halfpricesoft.com. The updates make it easier to generate paychecks for restaurants, manufacturers, hotels or any other company that employees are paid at different rates within the same pay period. 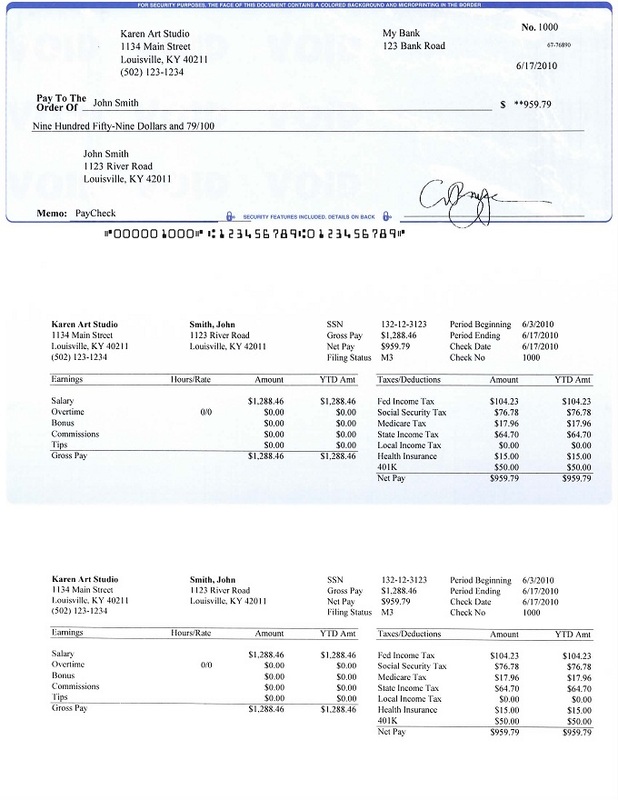 “The recently introduced capabilities in ezPaycheck payroll software is ideal for customers requiring differential pay options,” said Halfpricesoft.com founder, Dr. Ge. Available for test drive with no cost or obligation at http://www.halfpricesoft.com/index.asp, the latest version of this popular and easy-to-use software is priced at just $99 per installation, per calendar year. Supports daily, weekly, biweekly, semimonthly and monthly payroll periods. 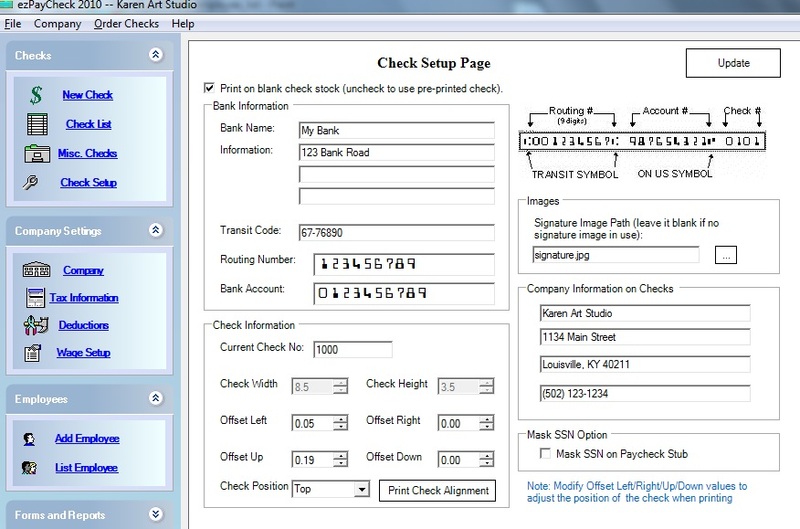 Features report functions, print functions, and pay stub functions. Owners and managers of businesses interested in automating payroll can take advantage of the many features by test driving ezPaycheck for up to 30 days. Customers may go online to http://www.halfpricesoft.com/index.asp and download the software. The download includes the full version of the software along with a sample database.